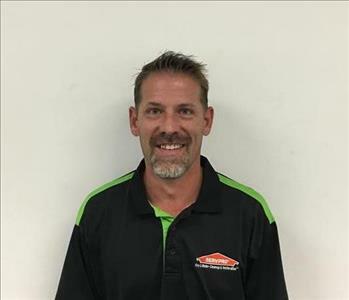 Dutch is the SMR/GM for SERVPRO of Springfield and has been with the company for over 25 years. He started out as a production technician and worked his way up through the company. 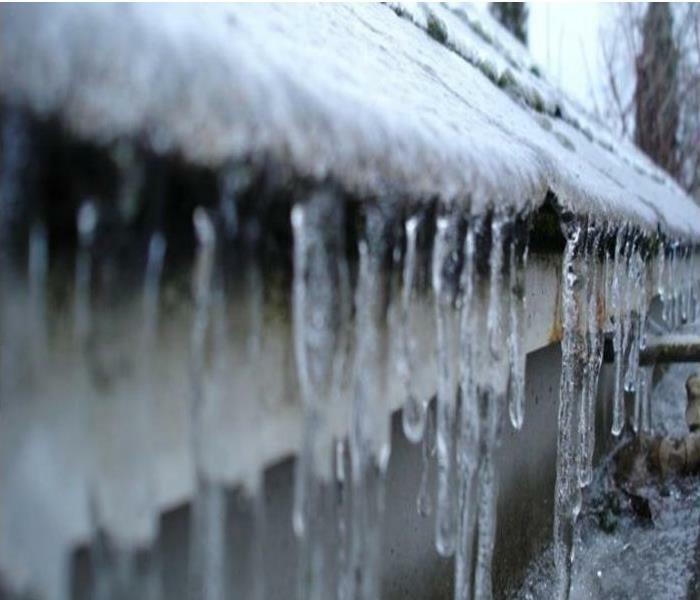 Dutch is certified through the Institute of Inspection, Cleaning, and Restoration Certification (IICRC) as a Water Restoration Technician, Applied Structural Drying, Fire & Smoke Restoration, and Applied Microbial Remediation. 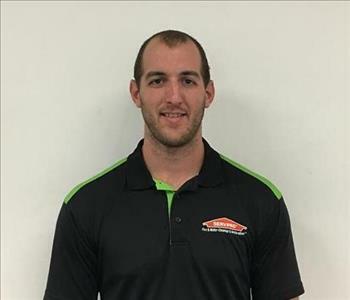 Ben is a SMR at SERVPRO of Springfield. He has been with the company for over 3 years and has received certifications in Applied Structural Drying and Water Removal from the Institute of Inspection Cleaning and Restoration Certification (IICRC). In his spare time he enjoys cross fit, wood work, and fixing things. 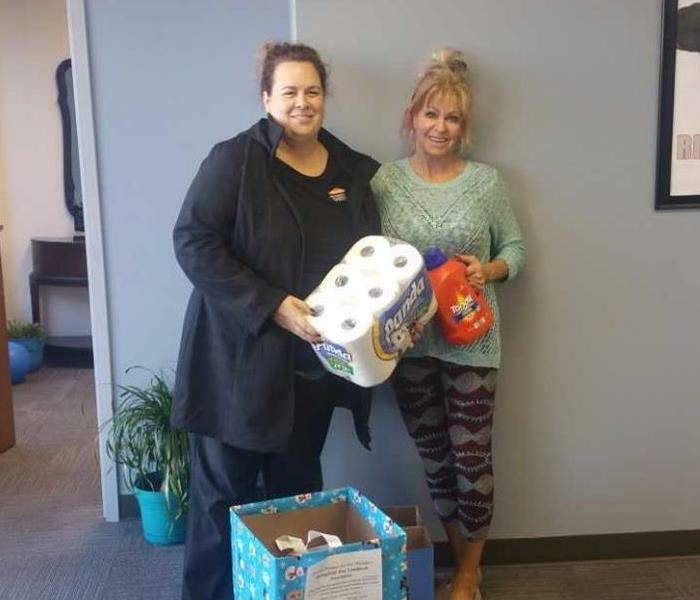 Penny is the Warehouse Assistant Manager and has been with SERVPRO of Springfield for over 7 years. Her favorite part of the job is getting to help and train new employees. 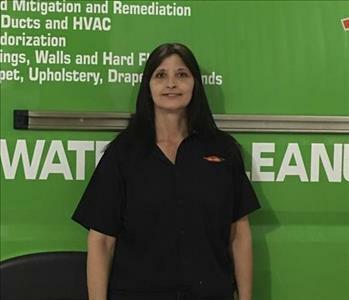 Penny is certified through the Institute of Inspection, Cleaning, and Restoration Certification (IICRC) as a Water Restoration Technician, Applied Structural Drying, Fire & Smoke Restoration, and Applied Microbial Remediation. In her spare time she enjoys camping and spending time with her wonderful family. Tait has worked for SERVPRO of Springfield for 19 years. He started out as a production technician and worked his way up to a CSR. He now oversees our electronics restoration department. His favorite position within the company is working in electronics because he likes to take them apart, clean them and put them back together with no extra screws left over. Tait is certified through the Institute of Inspection, Cleaning, and Restoration Certification (IICRC) as a Water Restoration Technician, Applied Structural Drying, Fire & Smoke Restoration, and Applied Microbial Remediation. In his spare time he enjoys finding new music, camping and playing video games. Elisha has been a production technician for over 3 years. She is certified as a Water Removal Technician by the Institute of Inspection Cleaning and Restoration Certification (IICRC). In her spare time, she enjoys baking, sewing and spending time with her children. 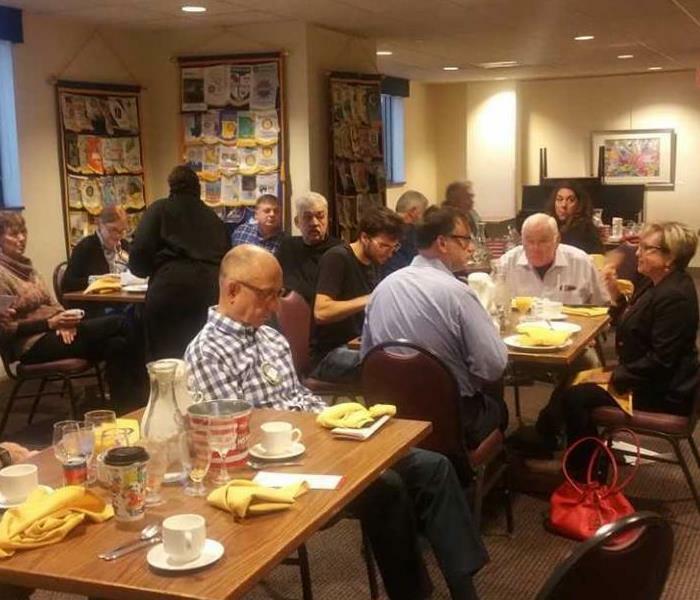 "I enjoy the work we do, knowing that you are helping people makes all the difference." 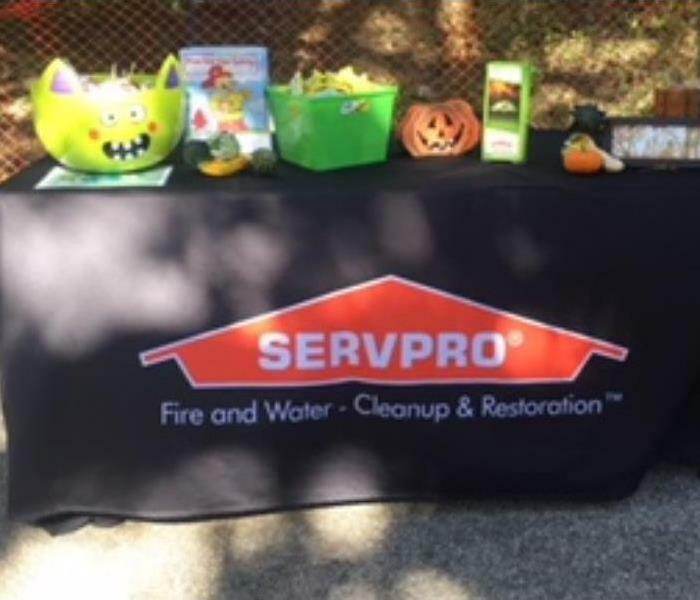 Wendy has been a production technician with SERVPRO of Springfield for over 3 years. She prefers being on a crew that cleans up after water damages because she enjoys the fast paced situation. She is certified as a Water Removal Technician by the Institute of Inspection Cleaning and Restoration Certification (IICRC).